A mother of four was granted divorce after being deceived by her husband who had concealed his other marriage in Libya from which he had four children. 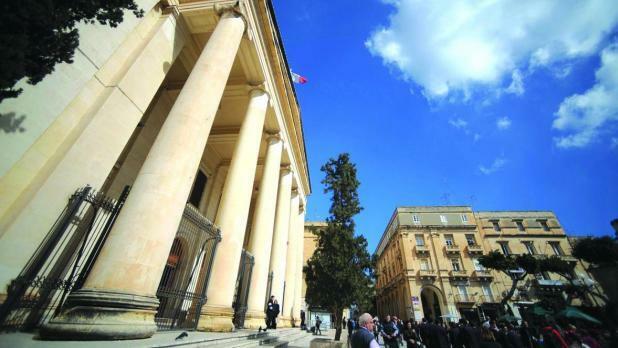 Details about this case emerged in court, where it transpired that the Maltese woman learnt that her husband had cheated her from the very start just two months after their marriage in 2002. The court heard how the marriage immediately started on the wrong foot, especially due to “compatibility problems” arising from the fact that they had different religions. Their relationship came to a sudden halt when the man abandoned her, on the same day that his wife confronted him with the truth. During proceedings the Maltese woman claimed that subsequently she never knew his whereabouts and all attempt to trace him had been unsuccessful, except on two occasions when had refused her proposal to file for separation. Nevertheless, in 2007, he changed his mind and agreed to file for separation, after which they never met again. Though her estranged husband never paid any alimony, the woman told the court that she was in a position to look after herself, and that together with her four children (not fathered by her husband) she had started a new life with another partner. Last October, the woman filed her application seeking divorce in view of the fact that she had already been separated for the minimum four years established by law to be eligible for the dissolution of marriage. In its decision the court presided by Magistrate Abigail Lofaro, remarked that the woman’s version was credible and that their marriage had broken down beyond repair, following the decision of her estranged husband to abandon her. The court also decided not to liquidate any alimony as she had achieved a degree of independence and turned a fresh page in her life. Nevertheless due to a medical condition which hindered her from finding a job, the court said that she would still have the right to seek maintenance from her estranged husband if she would find herself in a dire financial situation. The court also ruled to dissolved the community of acquests between the two of them, even though they had no assets as they used to live in her parents’ house.